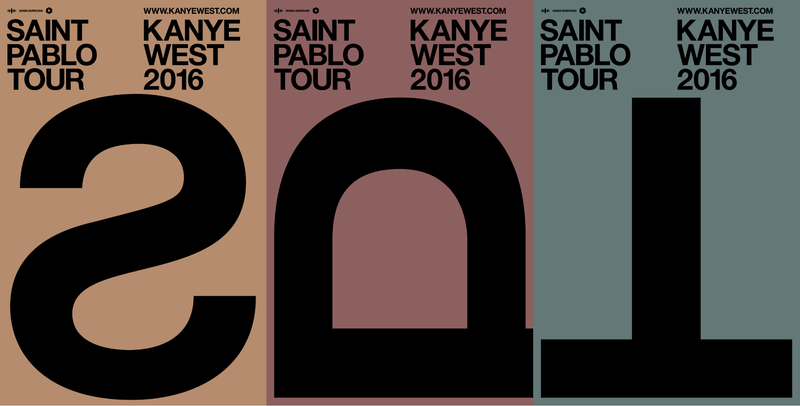 (October 11, 2016) - Kanye West has added a second leg to his critically-acclaimed SAINT PABLO TOUR. The new round of dates, promoted exclusively by Live Nation, will kick off on November 2 at The Forum in Los Angeles, CA and will include over 20 shows throughout North America with dates scheduled in San Jose, Denver, Houston, Dallas, Washington DC and a New Year's Eve concert at Barclays Center in Brooklyn, NY. Tickets for the new dates go on sale Saturday, October 22 at 10:00 am at www.livenation.com. 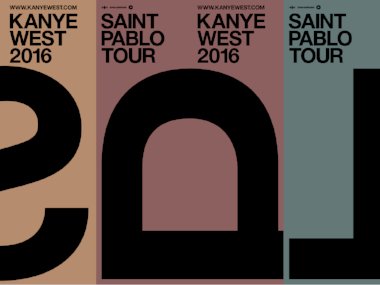 Kanye West released his seventh solo album, The Life Of Pablo, to universal critical acclaim. The New York Times, on its front page, declared: "With flux embedded in its DNA, "Pablo" is crisply alive, like water that's still boiling even though the flame is off. Pay close attention to the multiple iterations and you hear an artist at work...It's everything bared - process as art." Rolling Stone raved: "a complex, conflicted masterpiece." "His devotion to the craft of album-making remains his greatest talent," Pitchfork mused. "Albums are his legacy...His ability to package hundreds of stray threads into a whole that feels not just thrilling, but inevitable - at this, he is better than everyone." And USA Today simply asked: "Is Kanye West the greatest artist of the 21st century?"